Kathy Keck has begun serving as the Ministry Assistant for the pastor. 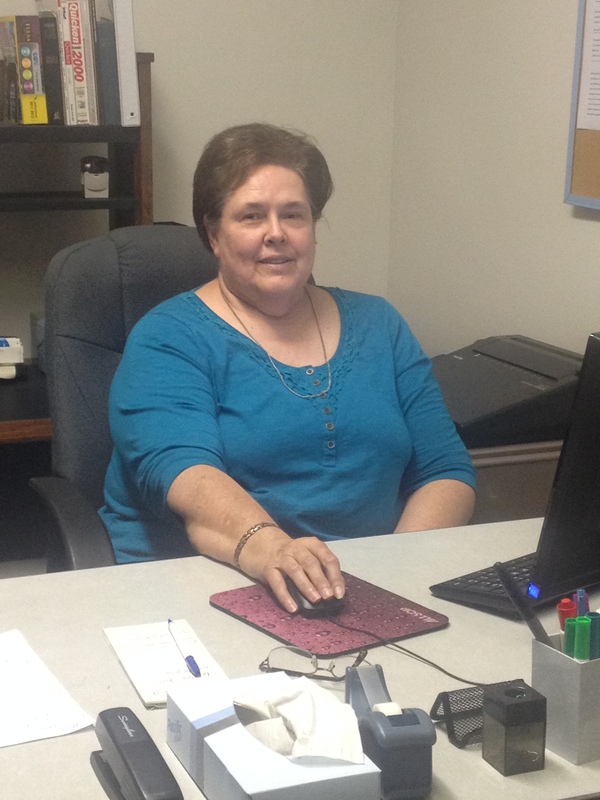 Kathy has a broad background in office and secretarial skills, having just retired from Kevin Grover GMC here in Wagoner. Kathy has been a member of ISBC for 7 years and is married to Richard Keck, who serves as our Sunday School Director and the Chairman of our New Building Committee. They make their home in Porter. May the Lord bless Kathy with fruitful service at Immanuel Southern! This entry was posted on September 9, 2014 at 9:38 am	and is filed under News. Tagged: Kathy Keck, Ministry Assistant. You can follow any responses to this entry through the RSS 2.0 feed. You can leave a response, or trackback from your own site.